If you love to go to camp frequently, then you wouldn’t find the more useful product than a portable car fridge. As the name suggests, the car fridge is especially designed for keeping all the beverages and eateries fresh and cold during the journey. The portable car fridge has a power plug which you can plug in the 12-volt cigarette lighter compartment of your vehicle. Furthermore, if you want use the fridge out of the vehicle, then you can also use the extension cord in this regard. 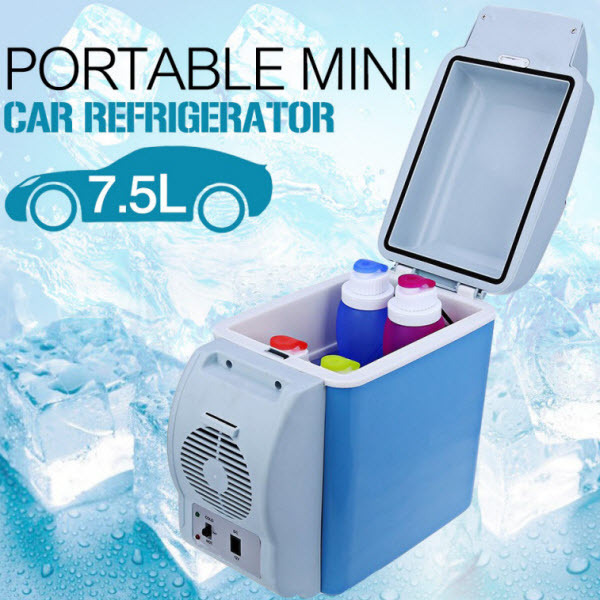 The Portable car fridge has large compartment that has the capacity of seven and a half liters. This ample storage capacity is enough to store multiple items simultaneously. The secret of the portable fridge lies in the cutting edge thermo-electric technology. The fridge is also equipped with thermostat. This technology allows more precision in controlling the overall heating or cooling temperature for an article. It means not only you can place the carbonated drinks to keep cool, but you can also keep the fried items to remain warm the articles all the time. One of the best features of this fridge is that it doesn’t have any CFC pollution, so it is also environment friendly. Furthermore, the overall operation of the fridge is very quiet and it doesn’t produce any large noise during the operation. 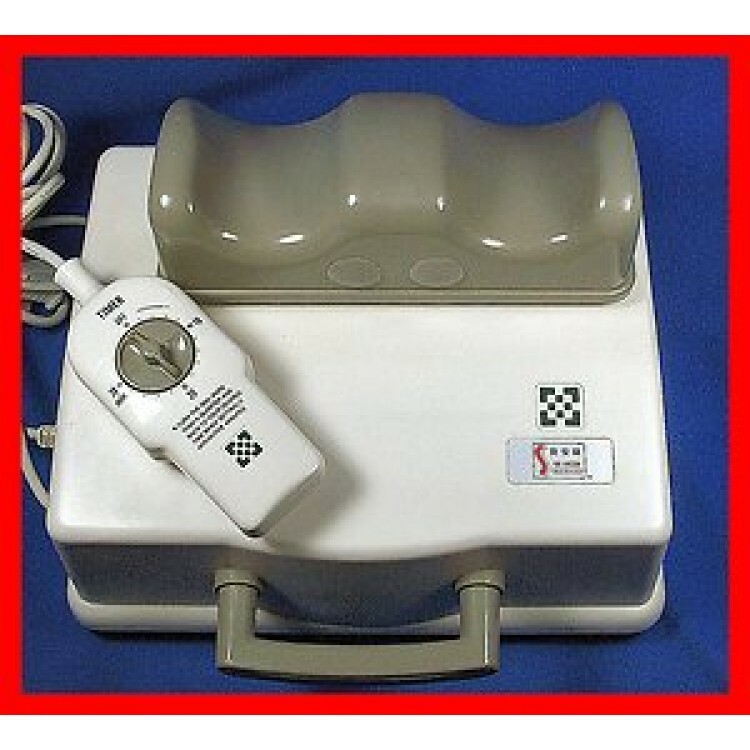 Now you do not need to manually warm any edible item from a shop; instead the same purpose can also be fulfilled by using the Portable Car Fridge. The size of the fridge is very small and it can easily adjust between the front seat gap of the majority of large and small vehicles. You can use this fridge on your trips of camping, picnic, fishing and general get together. The Portable Car Fridge can prove to be an only and ideal solution for campers, hikers, adventurists, hobbyists, travelers and so on. This amazing fridge is marketed in Pakistan on the platform of Cyber Tele Shop. 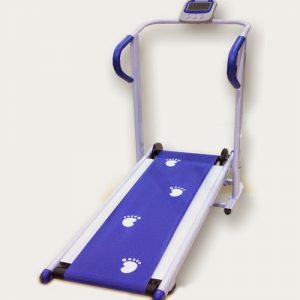 If you want to purchase this product, then you can call at the number 0333-4115583 and our customer representative will take care of the rest.